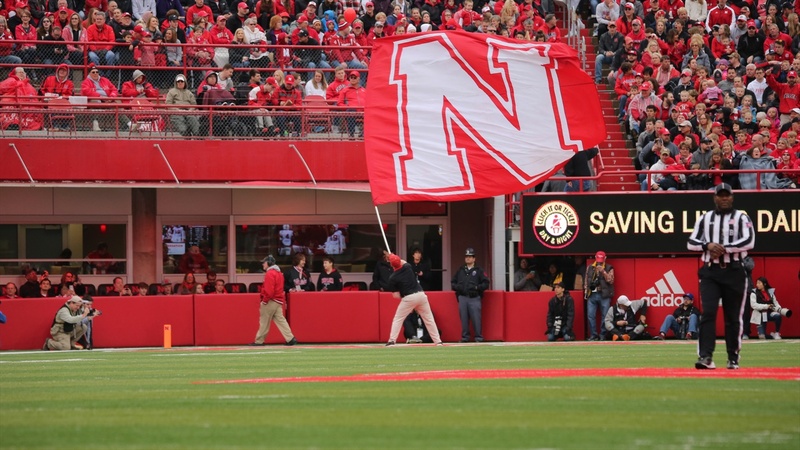 On April 13, Nebraska will have its annual Red-White Spring Game at Memorial Stadium. The game is sold out and will be a huge selling point for Nebraska to prospects and their families. “We can use the spring game as an official visit weekend if there are guys we want to bring in for that,” running backs coach and recruiting ace Ryan Held said. “No one in America has 92,000 people I don’t think. It’s like a gameday atmosphere so we can use that in our toolbox. We want to get guys here so they see this [the stadium] and its packed for a gameday.